You may return to us any parts you purchase from us within 7 days of purchase for a full refund (based on your method of payment). For all returns,including warranty returns, you must pack parts in its original packaging and include all accessories and documentation. 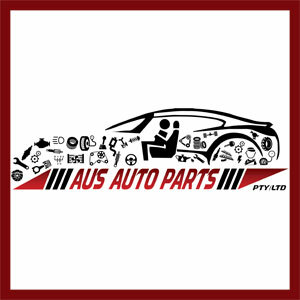 We reserve the right to charge for any damage of our parts and missing part fees which may apply. You must prepay for returning shipping charges. Also you will be responsible for all the shipping charges. You shall assume all risk of loss or damage to part while in transit to us. We recommend that you use a traceable method of shipping for your protection.